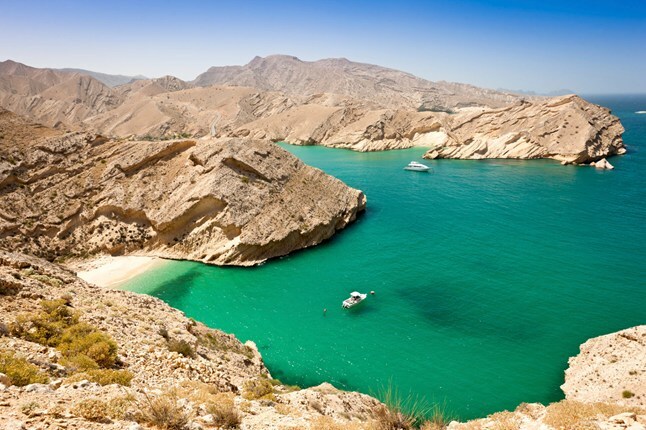 Oman- a traveler’s delight ,nature’s paradise .Why on earth would one want to go to Oman for one single thing, don’t go to Oman for sight seeing ,visit it for living the experience. DESERTS- Deserts the mysterious creation of nature from extremes of temperature to the vastness of beauty. Bawshar Sands- Go there for sand biking amid the hills if you are an adventure freak and if you are just a nature buff visit the place to see the sun kissing goodbye at the evening to the orange tinted mountains. The empty quarter signifies the emptiness, vast unexplored lands of Oman , you never know you may find some hidden paradise there 😉 .Ramlat Tawq ,is an area of beautiful sand dunes the landforms that distinct Oman. BEACHES- Beaches make me swoon and they hold the first place in my post retirement plans. when in oman I would love to visit the private,serene Al bustan beach ,the images of one of my friend’s honeymoon made me burn with jealousy. Reading about the “Ras al had” beach and its historical underpinnings at http://www.omantourism.gov.om/ website makes me wonder how many stories this beach has to narrate .Mutrah cornice ,the famous beach at Muscat overlooking mountains that can give you the perfect facebook and instagram pics . 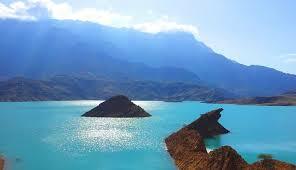 STRAIT OF HORMUZ –Do you remember all that we read about the strait of hormuz in our geography textbooks . Who would not want to pass through the “Gate of lion jaws” which is not only picturesque but also boasts itself of the busiest waterways in the world. LAGOONS- My curiosity and desire to see lagoons ,the foggy beautiful mix of water bodies goes to the time when I read all the novels with an Arabian story at the backdrop, lagoons played a very important role in story creating that perfect romantic backdrop to let the love blossom .Visit http://www.omantourism.gov.om/ for a peek into the jaw dropping beauty lagoons has to offer from Khwar albatah ,Khwar al maghsayi to the world famous Bandar Khyran reserve. AL DIMAYAT ISLAND- Ok !you may accuse me of going greedy but have you seen the beautiful pictures of this heaven’s little abode ,I know my own story ,may be a novel I have longed to write may come out of this island as the sprawling seas and the nature at its best reminds us we can’t compete ever with nature in creating that perfect painting.